VeChain said data recorded by the solution are “immutable and permanent.” It can halt further vaccine scandals through risk forewarning and management and can assist supply evidence and indicate to the responsible organizations in case of a crisis. The system is being developed and tested in Shanghai and will soon be launched across China. Few IoT experts perceive a prospect for blockchain adoption in the vaccine industry to prevent such cases ahead. 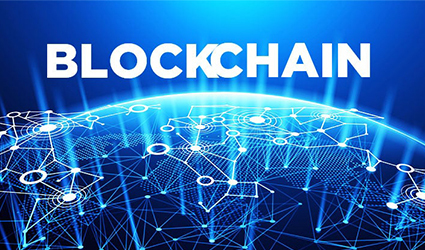 Blockchain is a digital ledger system. It evenly distributes the transaction data across a network of several computers, instead of using a central database. As each entry or transaction is stored into a “block” that's connected with the previous block with cryptography, data reserved there is now tamper-resistant unless someone can take control of the bulk of computers in the system, which is nearly impossible. Li Xiaolai, a well-known Chinese cryptocurrency investor, suggested such mutual bookkeeping records all the data in the complete vaccine supply chain, from who produces the vaccine, to who inspects for quality control, to who at which hospital or CDC purchased a vaccine at what price and when the vaccine was administered to whom. “The transparency, traceability and falsification-proof advantages of such a system can help keep the public,” calm, Li argues.